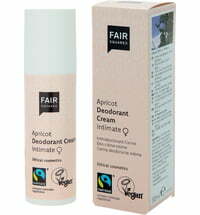 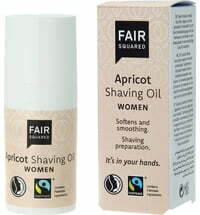 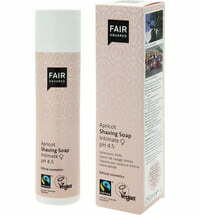 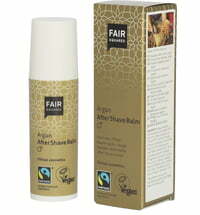 Fair Trade apricot oil from Pakistan and Fair Trade olive oil from Palestine unite to sooth and cool the skin after shaving. 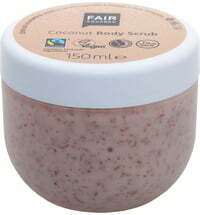 Stressed skin is supplied with sufficient moisture and protected against irritation. 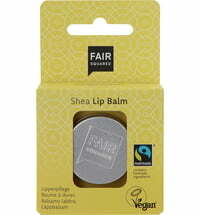 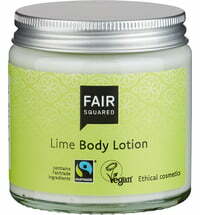 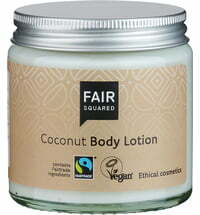 The natural oils are absorbed by the skin for a smooth and soft skin feel.